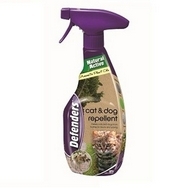 Cat Deterrent Spray for repelling, deterring, stopping and getting rid of problems with cats that are being a nuisance outside in the garden. Use on garden furniture, garden fences or on other outdoor structures to stop cats urinating and pooping or generally spoiling outside items and marking their territory. 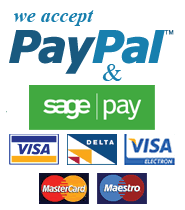 * Re-apply every 3 / 4 weeks or sooner if its been rainy weather.